Weigh hopper supported load cells without levers or balance beams. Hopper system can easily calibrated and checked as the support racks for the test weights are attached on either side of the weigh hopper. Hopper weighing system is extensively acknowledged in the market due to its unique features such as reliability and proper functioning. 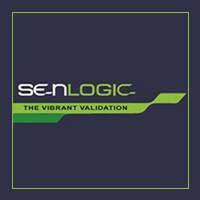 Senlogic Automation Private Limited, Chennai in Tamil Nadu offers a broad range of Hopper weighing systems. The company provides a safe and hazardous area installation of hopper systems. The system is properly checked by the company on different parameters to deliver a flawless product.